Okay, so here's a new project that's a little while coming: The Working Group on Adaptive Systems. This is a strange time to be doing work in the city. All of the architects want to be planners, all of the planners want to be developers, all of the developers want to be artists, and all of the artists want to be scientists. The Working Group on Adaptive Systems is a vehicle for transdisciplinary research and open ended collaboration that embraces the adhoc, the loose fit, and the multi-scalar, in the service of making things that are real and new. This is neither a hard launch nor a soft launch, we're skipping launch, we're working through launch. 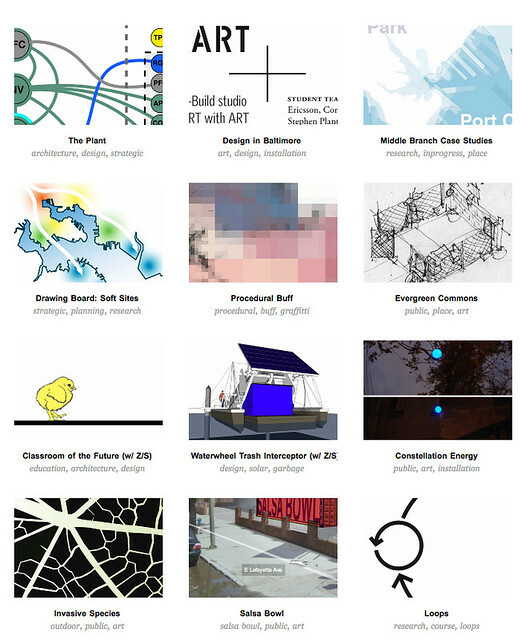 Projects posted here will be continuously added to, refined, extended, scrapped, mutated ... as will the format, so keep checking back for new things over the next few weeks, including brutalist public plaza sculpture with lasers, a greenroof fishfarm over a garage, and campcamping! I like the paragraph about everyone wanting to be something else. I think it's pretty true for me as well.